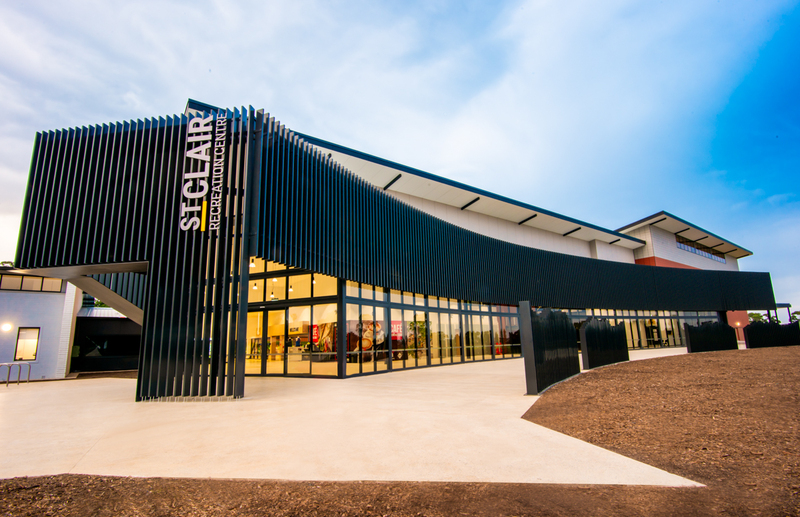 This important community project provides the City of Kalgoorlie Boulder with an adaptive and innovative building that is prestigious and functional. 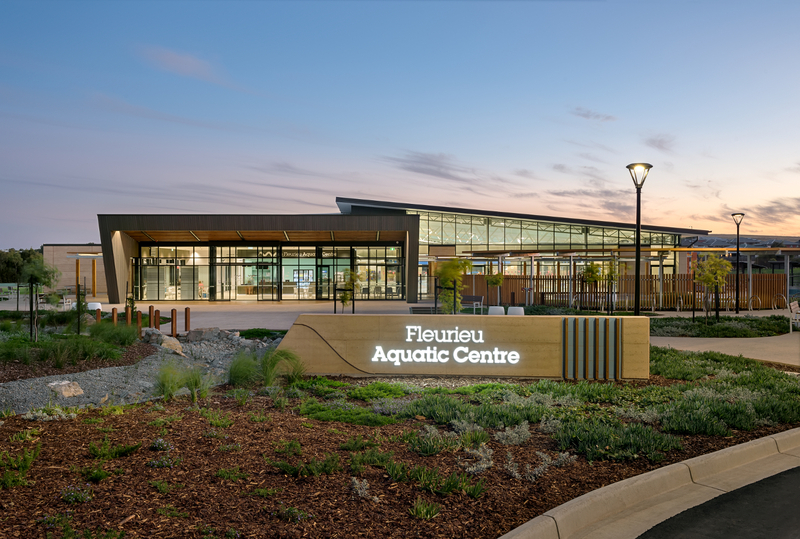 The project comprised the construction of an indoor aquatic and recreational centre on a four-hectare green fields site located on the Fleurieu Peninsula of South Australia. 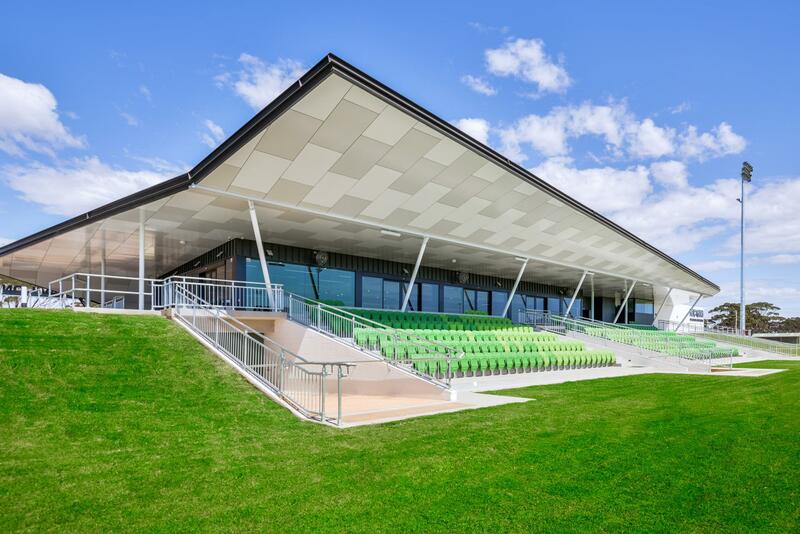 The project is an iconic multi-purpose sports hub in the prominent Park 25 district in Adelaide adjacent the new Royal Adelaide Hospital. 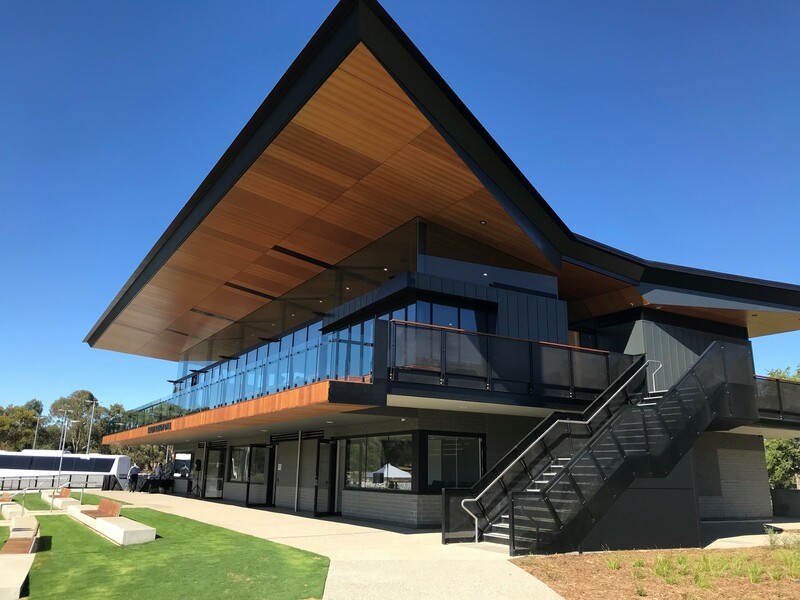 The project involved construction of a new multi-use indoor recreation centre, car parking and associated outdoor community areas. 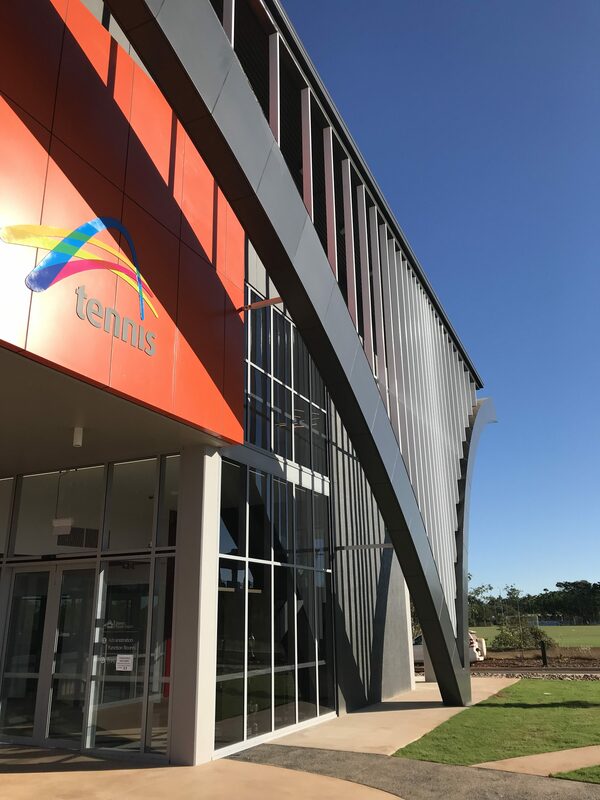 The Marrara Tennis Centre will serve as a top-class facility to develop the skills of young Territorian tennis players.